LAFE'S® BABY BUG REPELLANT is part of a new line of baby products from Lafe’s that not only contains 95% certified organic ingredients, but is also packaged in EA-free plastic. Developed to address the concerns for the rise of infertility caused by the impact of EA chemicals found in many baby care products, LAFE'S® BABY BUG REPELLANT packaging does not contain Bisphenol, phthalates or other compounds with estrogenic activity (EA) that can damage the endocrine system or hormone function in children. Made with certified organic essential oil of Pelargonium graveolens (Geranium), LAFE'S® BABY BUG REPELLANT is a safe and effective way to protect babies, and children from a variety of insects, including flies, cockroaches, fire ants, fleas, gnats, ticks, no-see-ums and mosquitoes that could carry the West Nile Virus. This non-stick formula is gentle on sensitive skin, and dries quickly with a fresh natural scent from essential oils of Cedarwood, Eucalyptus, Lemon and Lavender. The combination of potent, natural bug repellents contained in LAFE'S® BABY BUG REPELLANT provides protection for your next outdoor experience without the use of chemical ingredients found in conventional bug sprays. LAFE'S® BABY BUG REPELLANT is simple, safe and effective for the whole family! Repels Bugs: Used traditionally to discourage insects from landing on surfaces, LAFE'S® BABY BUG REPELLANT contains Pelargonium graveolens (Geranium) essential oil, to keep insects and other pests away from your baby. 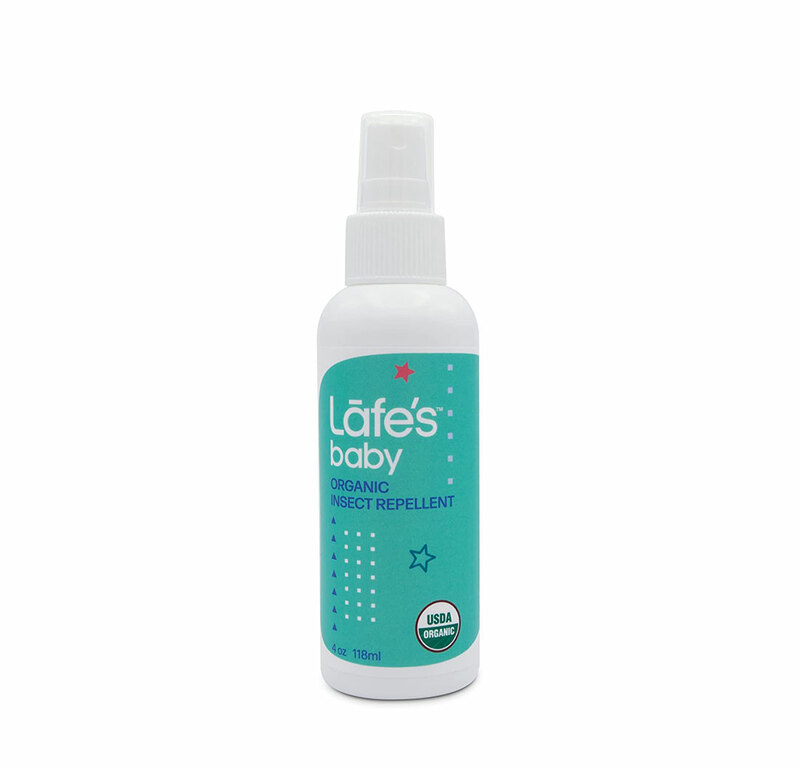 Safe & Effective: LAFE'S® BABY BUG REPELLANT is a natural bug repellant that does not contain harmful chemicals to deter pests, but instead offers a blend of organic botanicals to keep them away. Because what goes on your body goes in your body. Natural Ingredients: This fragrance-free and hypoallergenic spray is packaged in BPA-free plastic that can be harmful to infants and children. 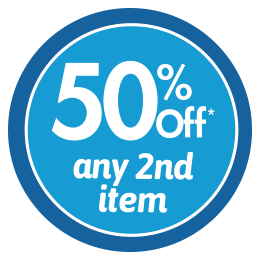 LAFE'S® BABY BUG REPELLANT is also USDA certified organic. Aqua (Water), Essential oils of: Pelargonium graveolens* (Geranium), Cedrus atlantica* (Cedarwood), Eucalptus globulus* (Eucalyptus), Citrus medica limonum* (Lemon), Lavandula officinalis* (Lavender), Prunus amygdalus dulcis (essential oil dispersant from Sweet Almond Oil).